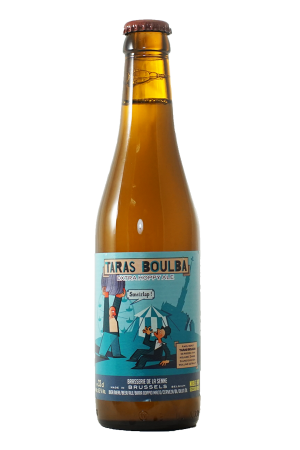 Beer Description: A full malt, blonde Belgian beer. In 2015-16, it was awarded an award for the “Best Product of the Year”. 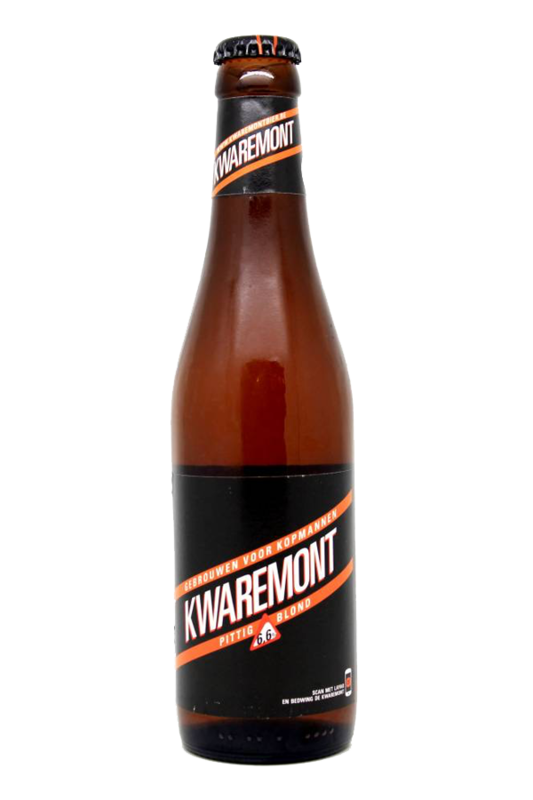 It is a cycling themed beer and the official beer of all the Flemish cycling classics including the Tour of Flanders. Purchase this product now and earn 61 Beer Points!